Architecture is the process of devising, planning, designing, and constructing buildings and structures. Architectural works not only provide protection or function for society but are also cultural symbols and works of art. Architecture is so important to reflect a society such that civilizations are identified with their architectural achievements. Architecture is about planning, designing and constructing form, space and ambiance to reflect functional, technical, social, environmental and aesthetic considerations. Architectural design requires the creative manipulation and coordination of materials and technology, and of light and shadow to provide habitats and space for society. Good Architectural works resolve conflicting requirements flawlessly and encompasses the pragmatic aspects of realizing buildings and structures, including scheduling, cost estimation and construction administration. Good architecture saves lives through durable structures that withstands natural disasters or wars, through intelligent structures that provide sustenance to mankind, and through structures where man heals. Good architecture helps people to enjoy their lives; providing a comfortable space to sleep (accomodation), a way to transport (roads, bridges, subways), and of course to enjoy life itself (parks and recreation areas). 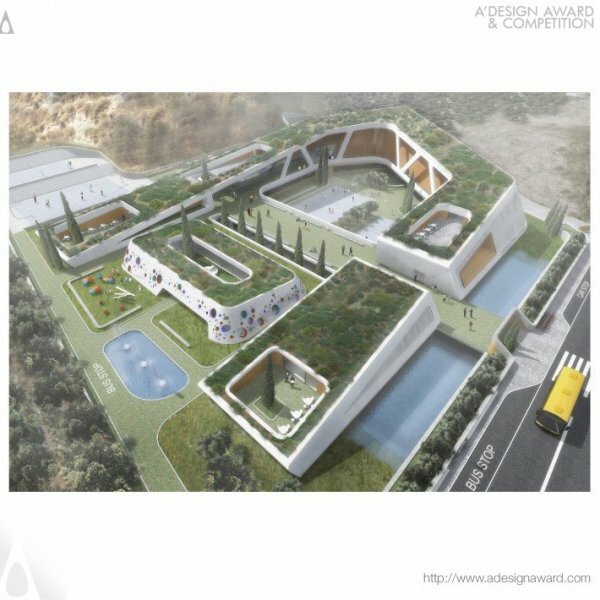 Given the role of architecture in the society, the IADA award was born out of desire to create incentives for architects worldwide to design excellent buildings and structures for a better, brighter, safer and happier future. 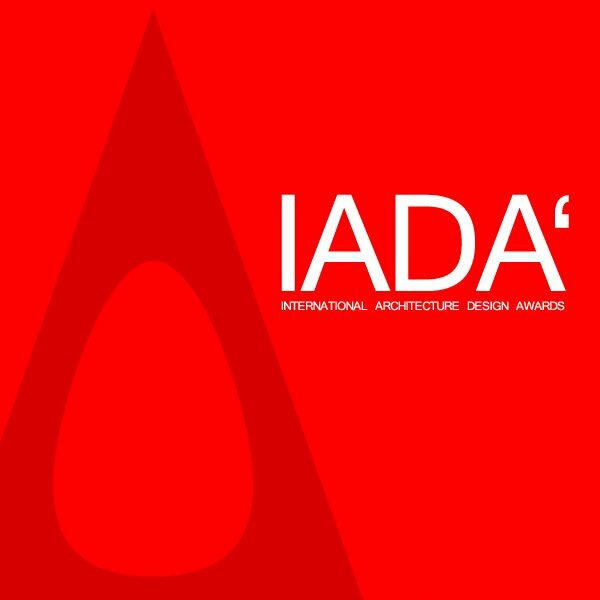 Entering your works to the International Architecture Design Awards IADA is an efficient mechanism to promote and disseminate architectural work internationally. 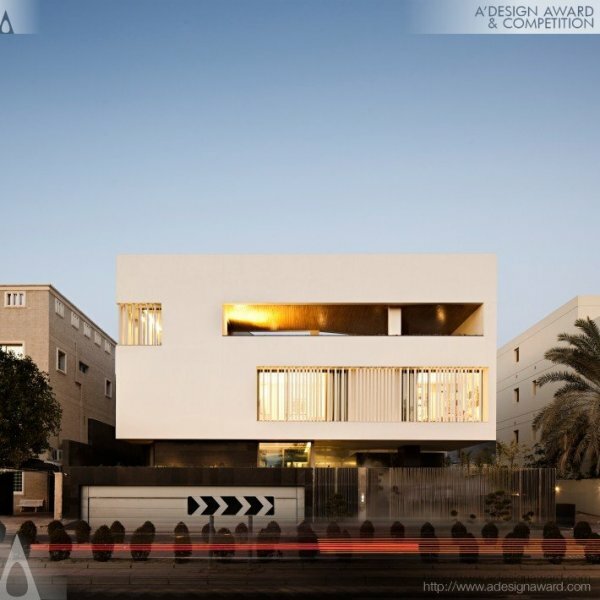 IADA is one of the world's most prestigious accolades for architecture, conceptual architecture, interiors, landscape design and urban planning creating public recognition for the award winners. In essence, what is seeked is: Firmitas, utilitas, venustas; Durability; a building should stand up robustly and remain in good condition, Utility; it should be suitable for the purposes for which is it used and Beauty; it should be aesthetically pleasing as suggested by the Roman architect Vitruvius in the early 1st century AD. 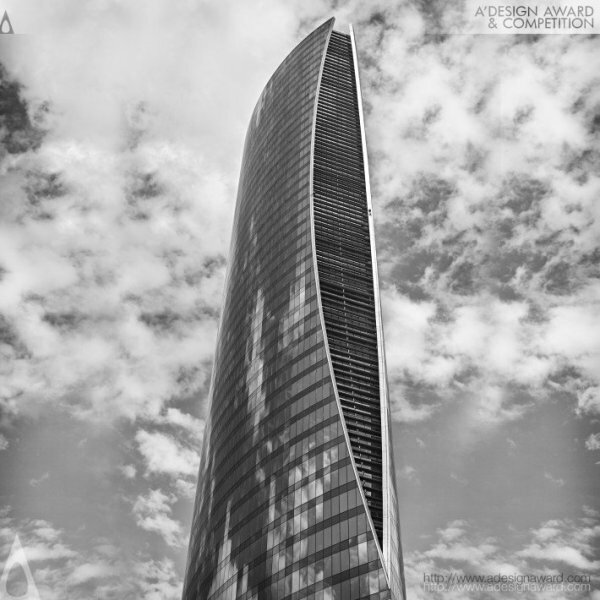 IADA has started a tradition of recognizing individuals and organizations for their outstanding achievements in Architecture Design in order to support the growth of the architectural discipline. 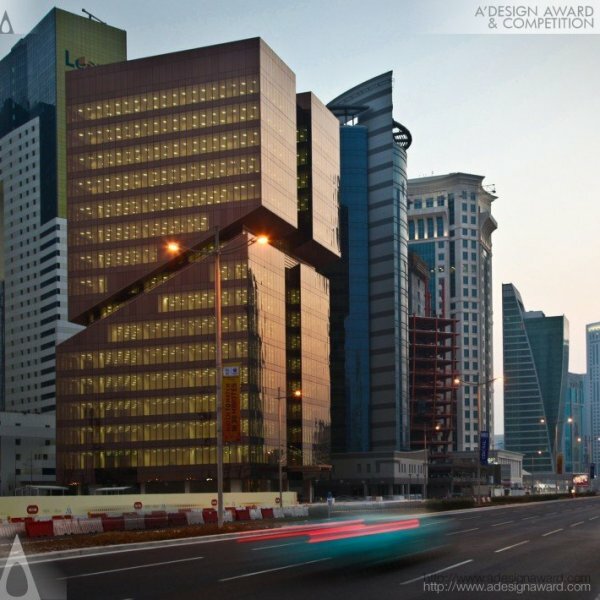 The aim of the International Architectural Design Award is to help create awareness for architecture in the general public, and to help architects reach new and further audiences through publicity. 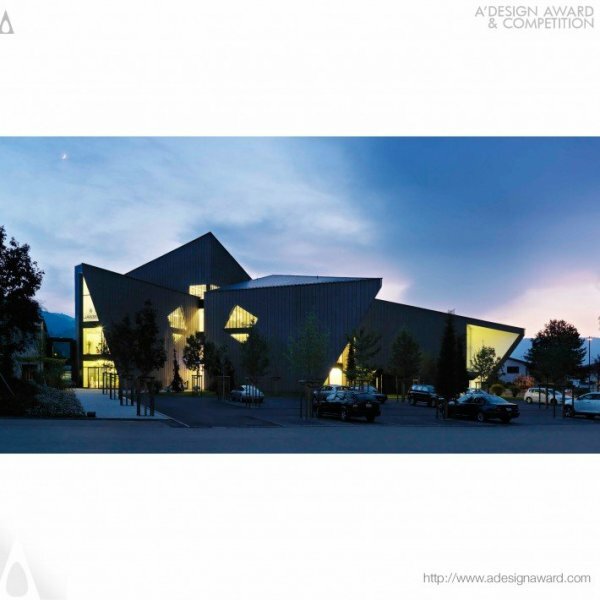 The Excellence in Design in Architecture is one of the highest honor the IADA can bestow on an architecture firm for consistently producing distinguished architecture. 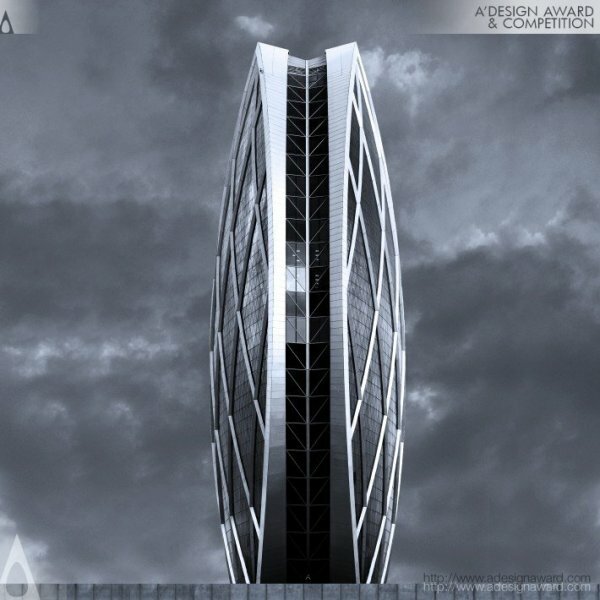 Any architectural firm or successor firms, whether an individual or an organization of architects, in which the continuing collaboration among individuals of the firm has been the force in consistently producing distinguished architecture is eligible for the Design Excellence award which considers not just a single work but a whole architectural portfolio. 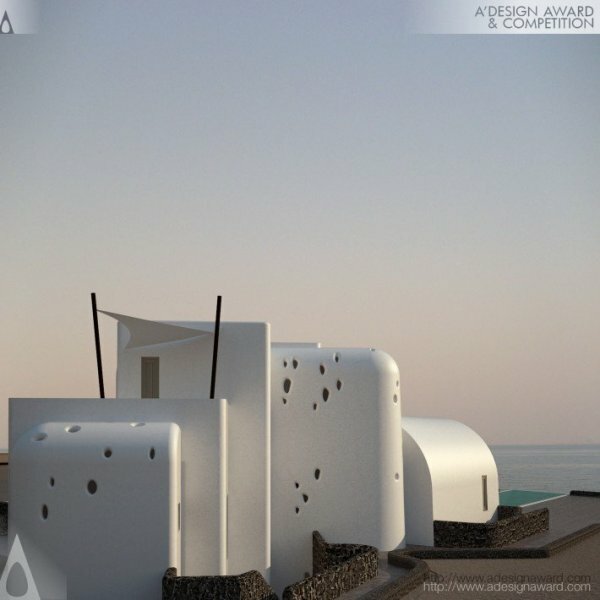 International Architecture Design Awards aims to commend best architectural design, recognize talent and innovation in the field of architecture, and create networking and dissemination opportunities for architects to reach new and larger audiences through public relations and communications provided to the laureates, and through the IADA gala-night and exhibition. 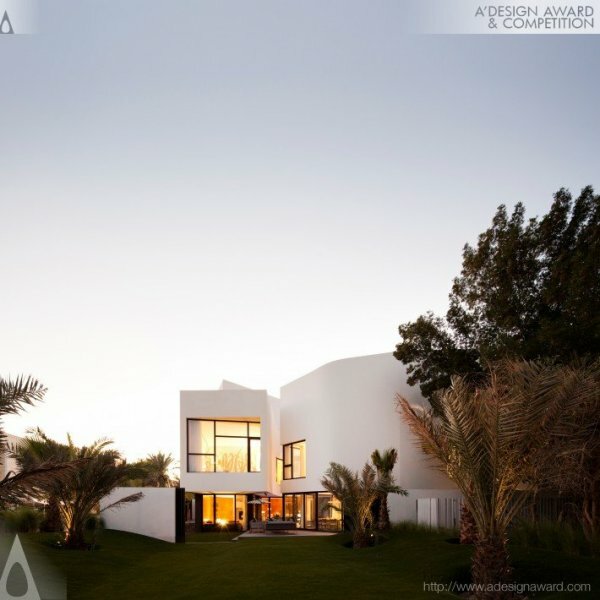 IADA offers inspiration to design and architecture enthusiasts, showcasing the best architecture work. 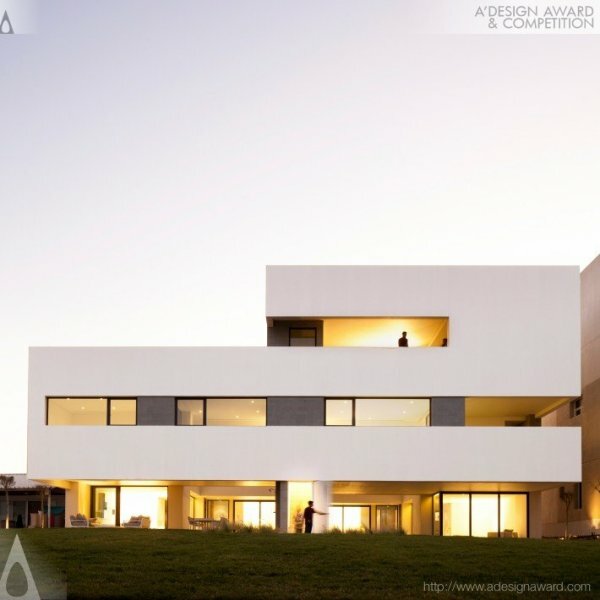 The IADA Awards offer a number of different architectural design categories covering all types of architecture projects such as residential architecture, interior design, commercial architecture, landscape design and structure design. 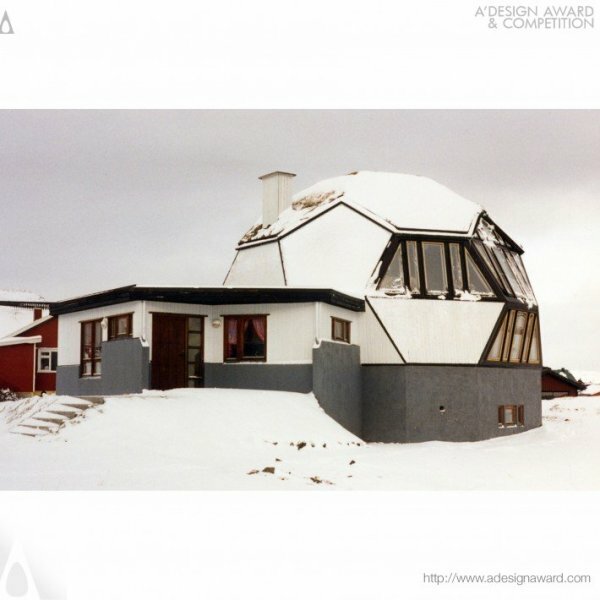 Unlike other architectural awards, the IADA awards are judged by an esteemed jury panel composed of academics, architects and press members, creating credibility and providing a level of seriousness. Submitted entries are blind-voted by the jury panel to ensure that no one could effect the overall jury decision. 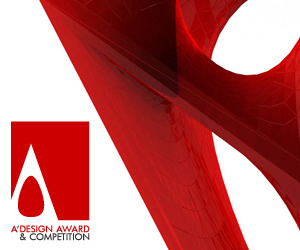 Enter IADA to have your architectural design projects judged fairly. Entries to International Architecture Design is open in many categories; buildings, structures and landmarks could be submitted for consideration without limit on year of construction or budget (yet these information should be provided). 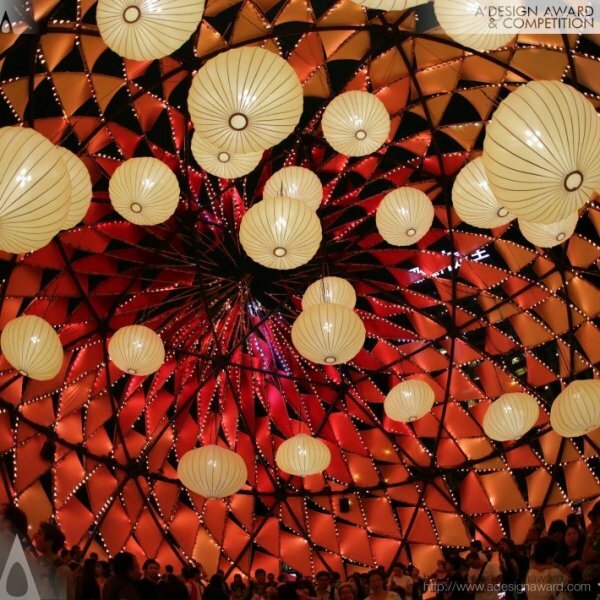 Furthermore, there are distinct categories for interior architecture, exhibition and tradeshow design and of course for landscape architecture. 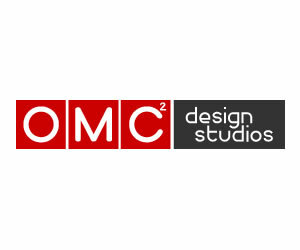 All built, unbuilt, in-progress and conceptual architectural works, regardless of their year accepted to the architectural competition. 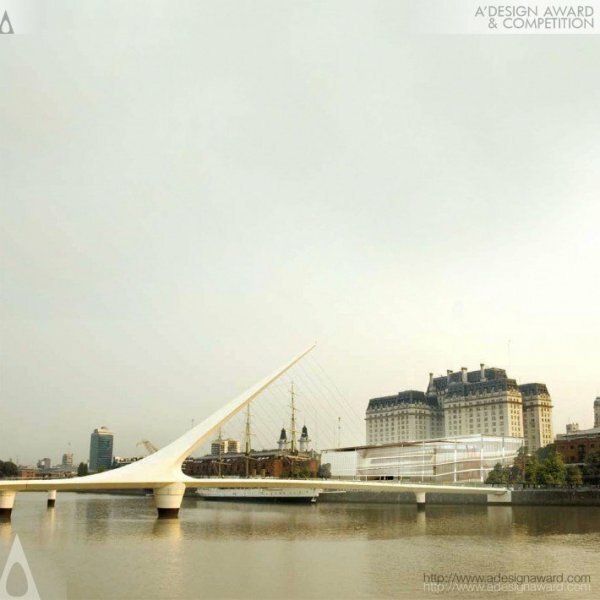 The architectural design competition jury will consist of recognized architects and scholars. Decisions of the jury shall be final. Entries will be judged upon their own merit, but also against other entries. 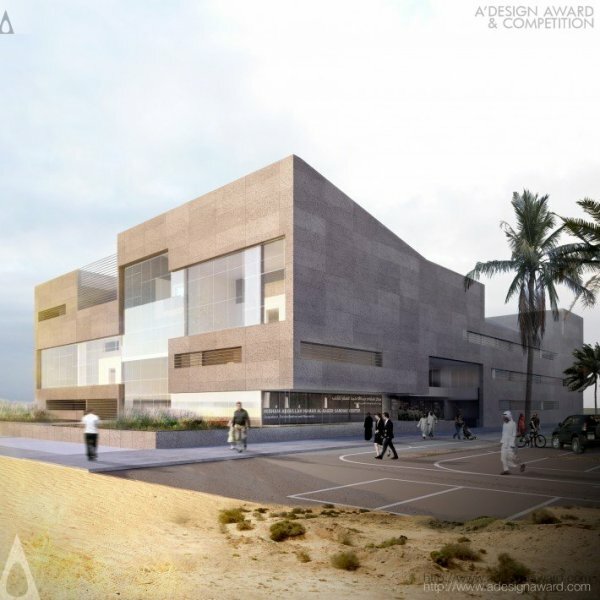 Architectural projects will be judged on criteria such as Compelling Design Statement, Construction System, Details, Function, Social and Environmental Implications and Overall Aesthetics. 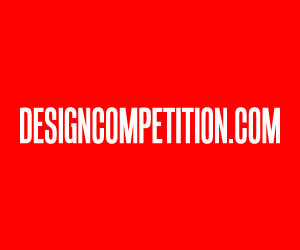 Entries shall be submitted online through adesignaward.com website interface by providing the textual descriptions and visual presentation. Visual presentation should consist of 5 high-resolution images suitable for press distribution and large-size printing. Submission guidelines and image requirements can be downloaded after registration. 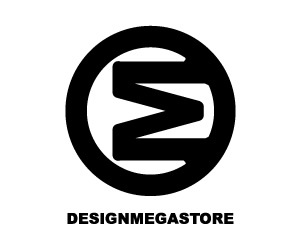 Furthermore a PDF document shall be uploaded, in which layouts, plans, schematics and other details are presented. 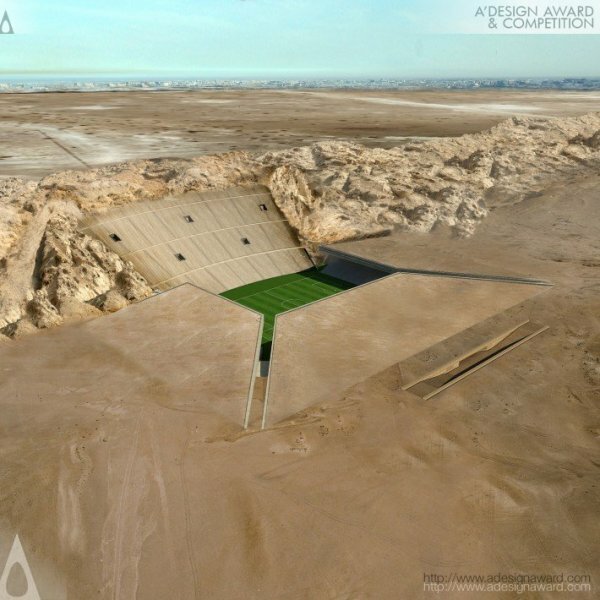 This presentation will only be visible to the award jury. 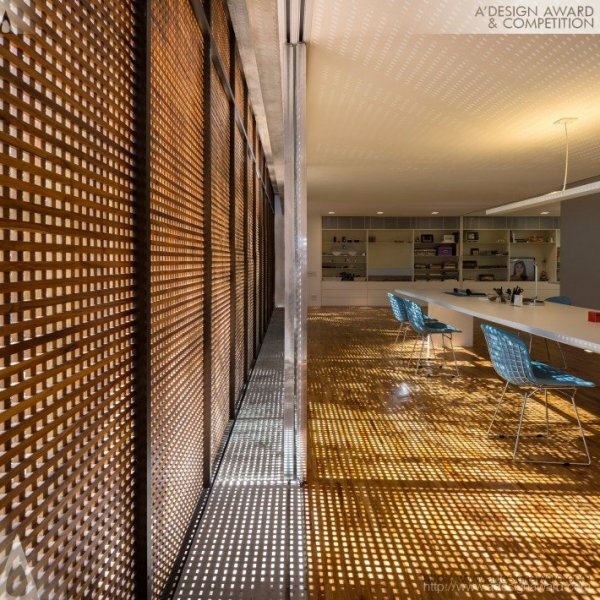 The following awards may be issued in the architectural design awards: Platinum, Gold, Silver, Bronze, Iron and the Honorable Mention / Runner-Up. 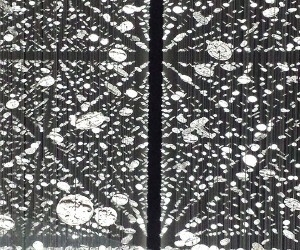 Certificates and trophies will be presented to metal award winners at the gala-night and exhibition in Italy. All entries are accepted with the explicit free right of publication, reproduction and use by IADA and its sponsors without need for further approval to help disseminate the awards. 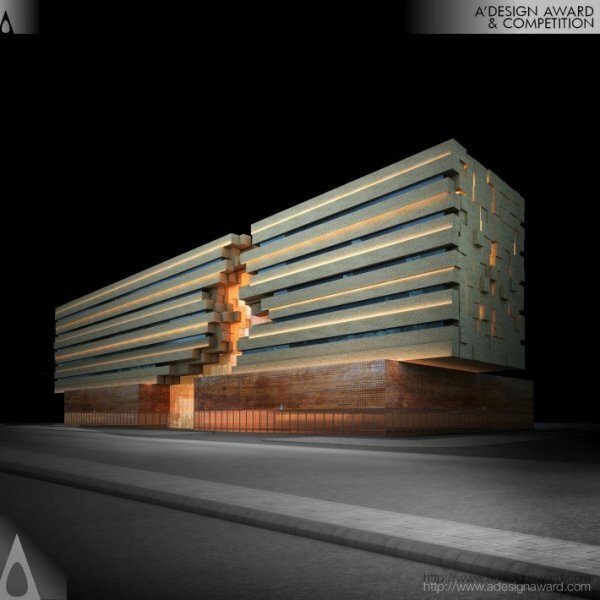 At the Jury discretion, the number of architectural awards may be limited or expanded in any category. Special awards may be designated by the jury. The jury reserves the right to adjust the category of an entry. 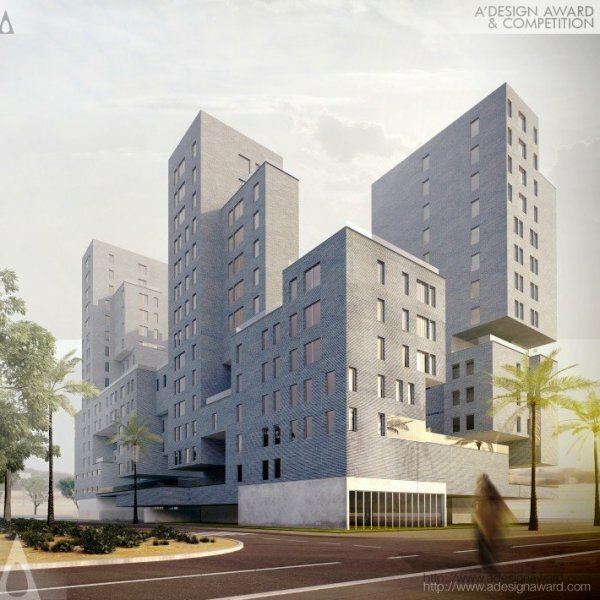 Entries, which have won other awards could be submitted, but entries which have already won the IADA awards cannot be resubmitted to the architectural competition. 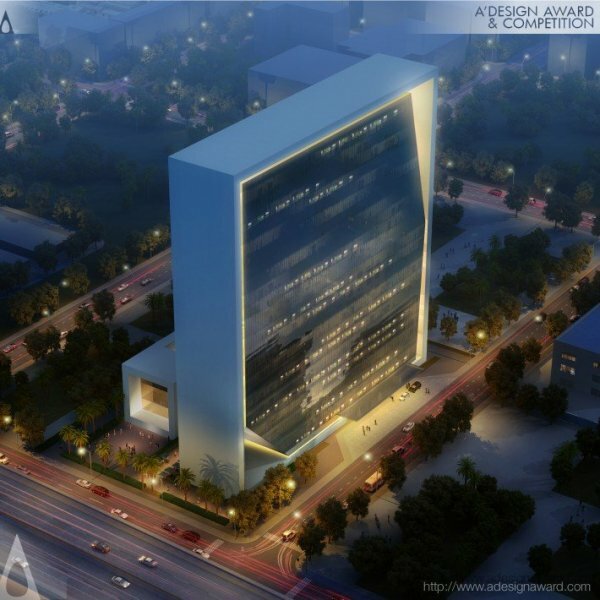 Winners of the IADA international architectural design award will be provided extensive public relation campaign to reach international media editors, prospective architecture clients and design enthusiasts, to create awareness, publicity and recognition for winners. IADA winners will receive metal trophy, the certificate, the hardcopy yearbook, and will be invited to join the award gala-night and exhibition. 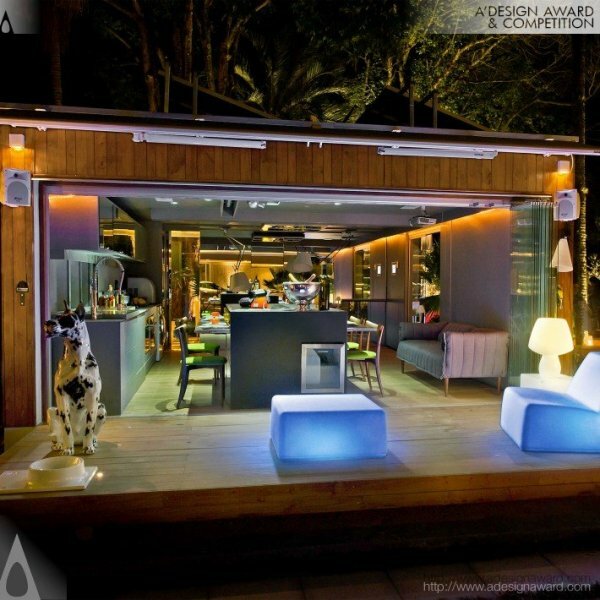 This article was added on Monday, 27th of January, 2014 at 05.26 am by author Frank Scott Tags: architecture design award, architecture awards, interior award, landscape award, architecture design award, IADA. Read our copyright policy here.